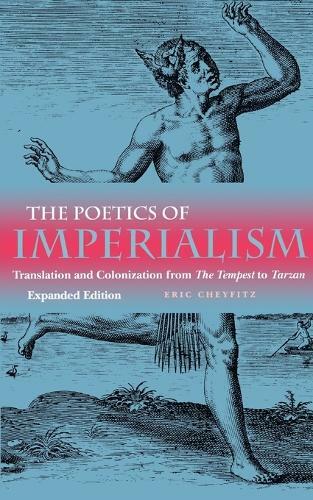 Cheyfitz charts the course of American imperialism from the arrival of Europeans in a New World open for material and rhetorical cultivation to the violent foreign ventures of twentieth-century America in a Third World judged equally in need of cultural translation. Passionately and provocatively, he reads James Fenimore Cooper and Leslie Marmon Silko, Frederick Douglass, and Edgar Rice Burroughs within and against the imperial framework. At the center of the book is Shakespeare's "Tempest," at once transfiguring the first permanent English settlement at Jamestown and prefiguring much of American literature. In a new, final chapter, Cheyfitz reaches back to the representations of Native Americans produced by the English decades before the establishment of the Jamestown colony.